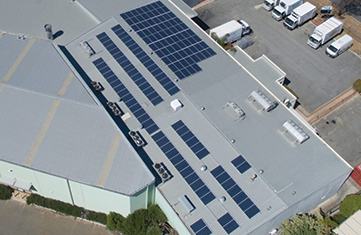 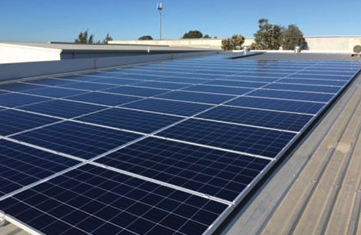 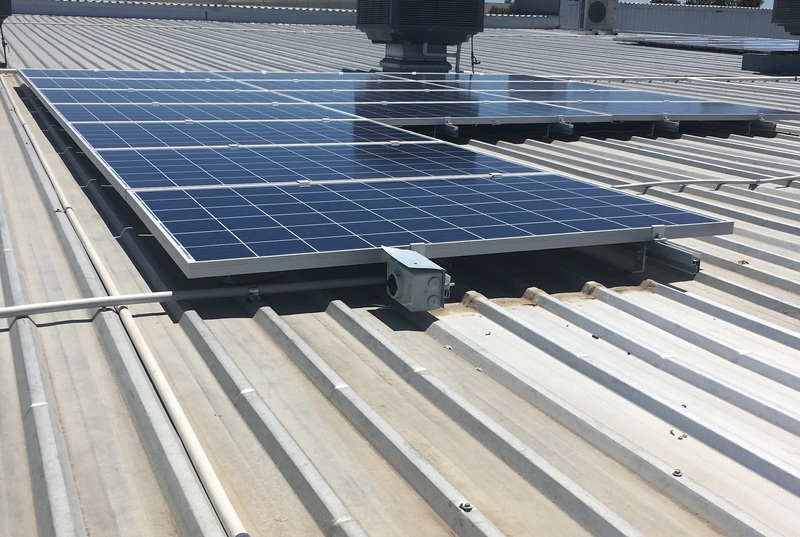 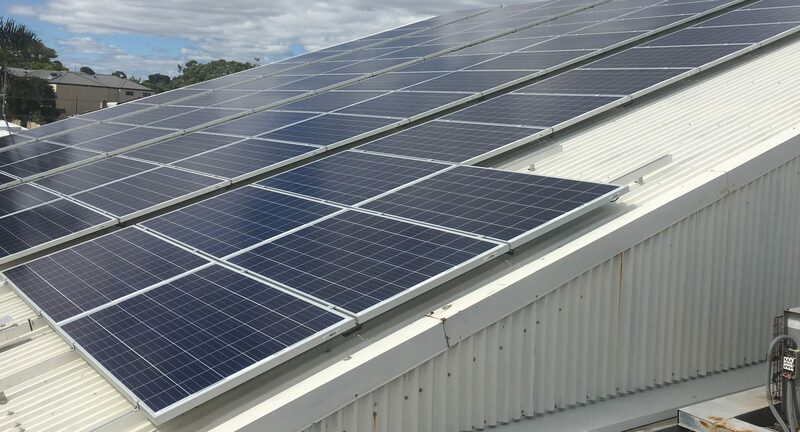 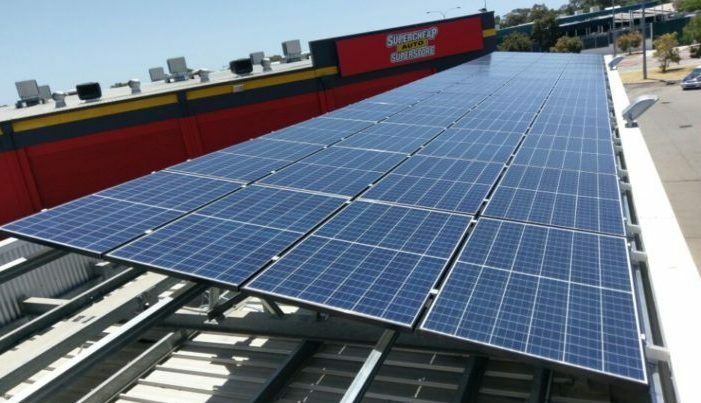 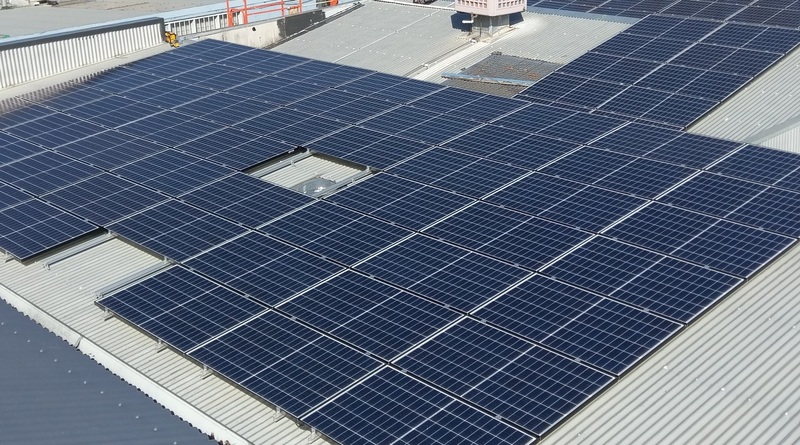 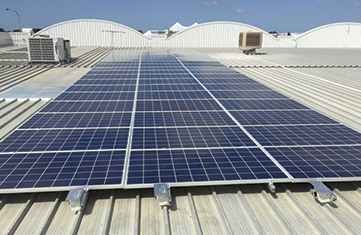 Solaire Connect has been servicing the Commercial sector since 2012 and ‘Specialising in high quality, high performance solutions with maximum ROI’. 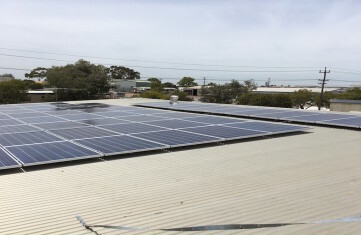 We can offer you finance on all systems and work it in a way that you as a customer are in a cash positive situation from day 1. 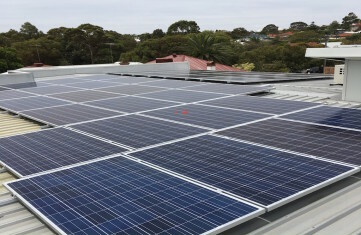 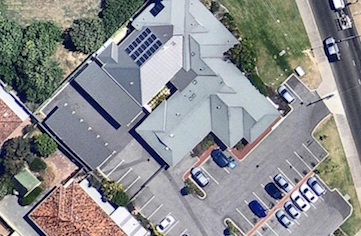 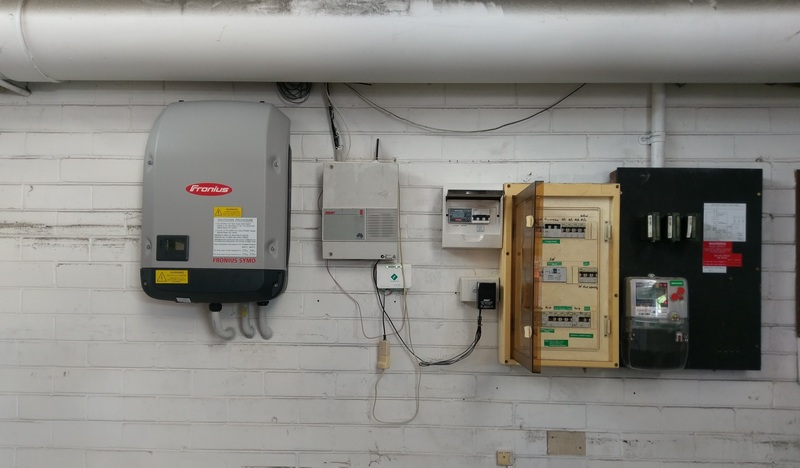 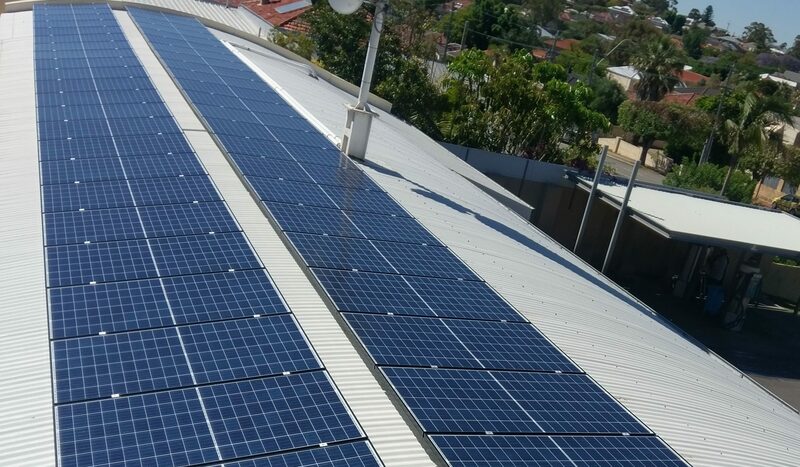 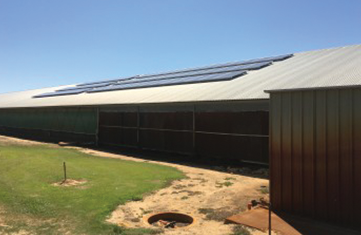 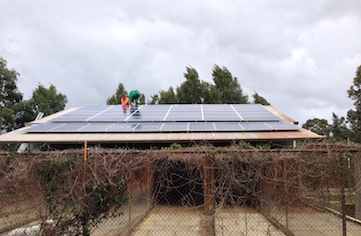 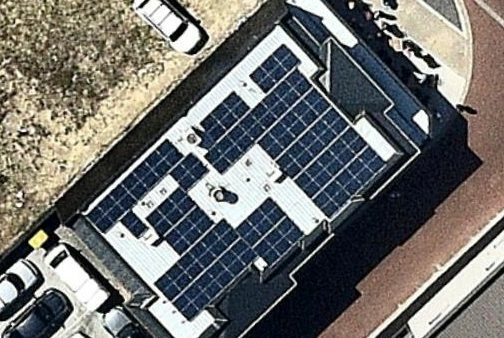 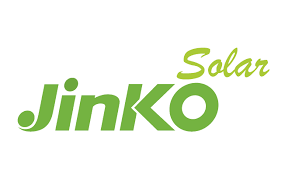 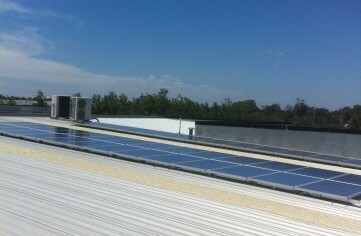 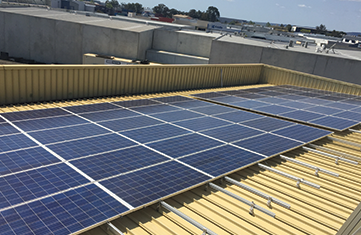 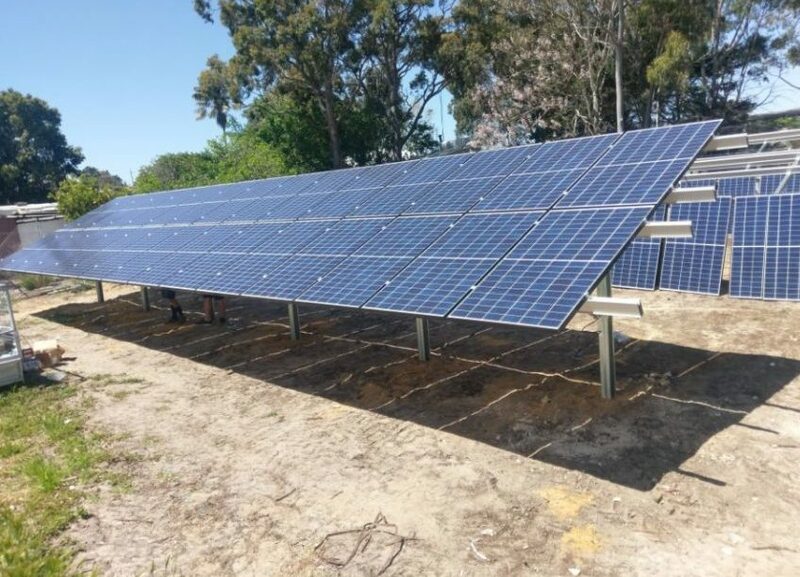 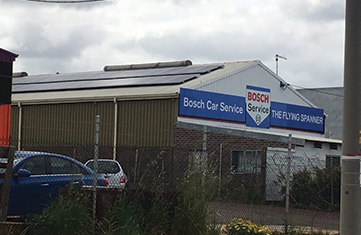 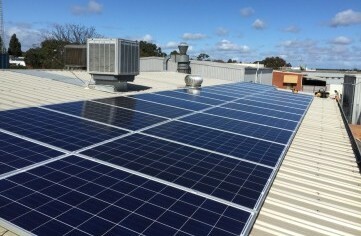 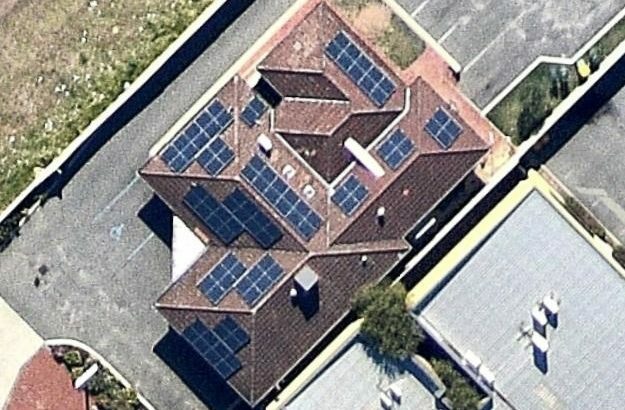 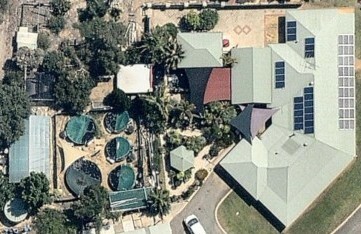 Own the Solar PV System at the end of the rental term. 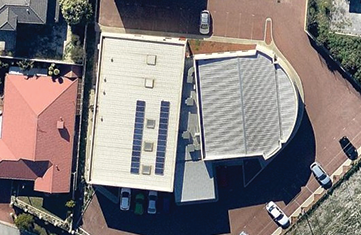 Understanding the importance of cash flow, Solaire Connect can help arrange bank finance for every system that we sell regardless of size. 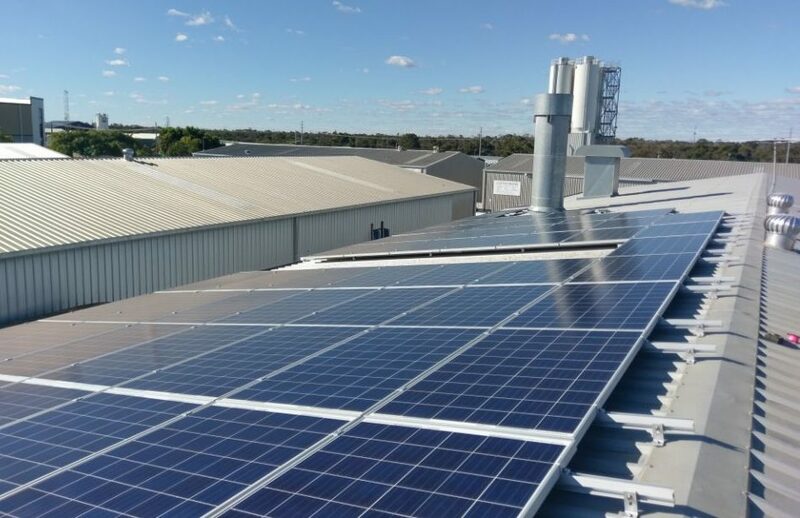 Through our regular dealings with banks and brokers, we are able to offer competitive interest rates and always make our primary objective to offer our commercial projects a cash positive finance option. 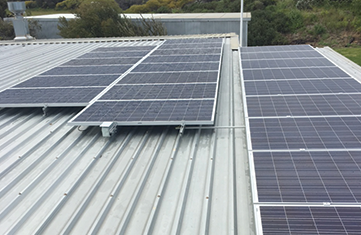 Our extensive knowledge and accreditations make us one of the most flexible solar companies to deal with. 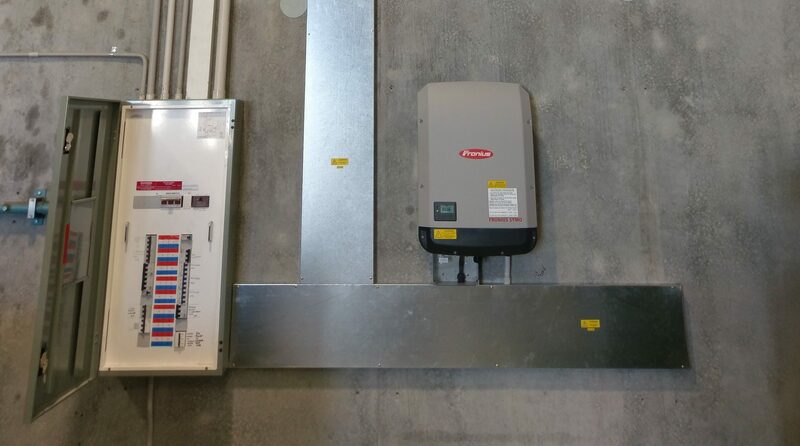 Premium products are what you get when you talk solar with Solaire Connect. 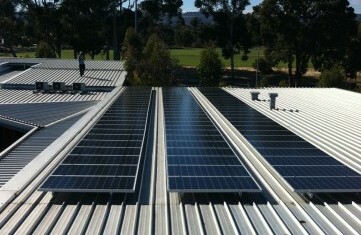 Solar is a long term investment and one that you want to be working at optimum performance for the life of the system. 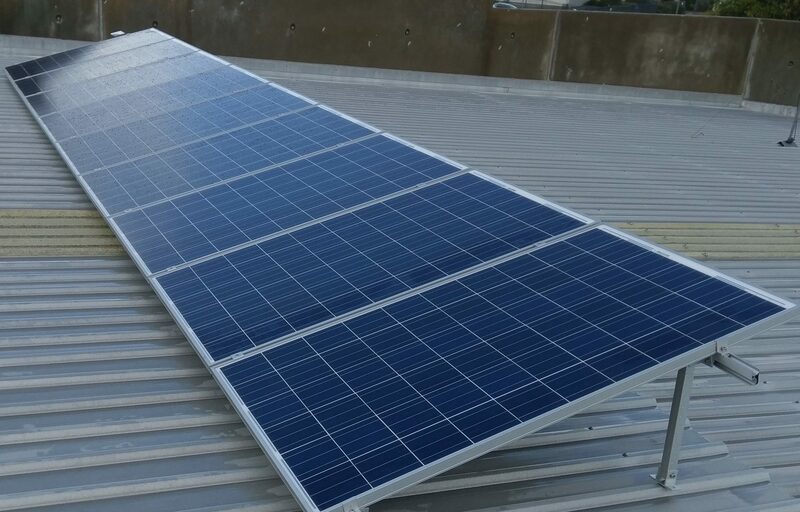 This why when you have one of Solaire Connects Commercial Energy Consultant’s discuss your energy requirements, we only ever use products that offer you the shortest and most stress free ROI.